Apple's latest entry into the home audio arena, the HomePod goes on pre-order 1/26/2018, but there are a few things you should know before you drop $349. Well we've got your back. Use this handy HomePod checklist to get on your way to 3D audio bliss. To really get the most functionality out of your HomePod you'll need to be a subscriber to Apple Music ($9.99/mo). Being a subscriber will allow you to access any of Apple Music's 30 million+ songs all with a simple Siri command like "Siri, play my favorites." Alternatively you could pay for iTunes Match and have your iTunes synced to Apple's library, but Apple Music seems to be the better value at this time. Lastly, HomePod also supports Apple's AirPlay technology which will allow you to stream from your iOS device with compatible apps such as Music.app or using a Mac with apps like iTunes. Not quite as fun and futuristic as talking to your speaker, but it will get the job done. 2. iPhone, iPad or iPod Touch required. Much like the highly praised AirPods, the HomePod is a wireless audio accessory to your iOS device. This means in order to use this smart speaker you need an up-to-date* iPhone, iPad or iPod Touch to use and set up the HomePod. This seems like a no-brainer, but sorry Android users you're left out of the party this time. 3. HomePod is a single-user voice assistant. While Apple has been clear about the HomePod being a speaker first and voice assistant second, there is one notable tidbit to this built-in Siri feature. HomePod will pair with one iOS device and treats the pairing as a user account. 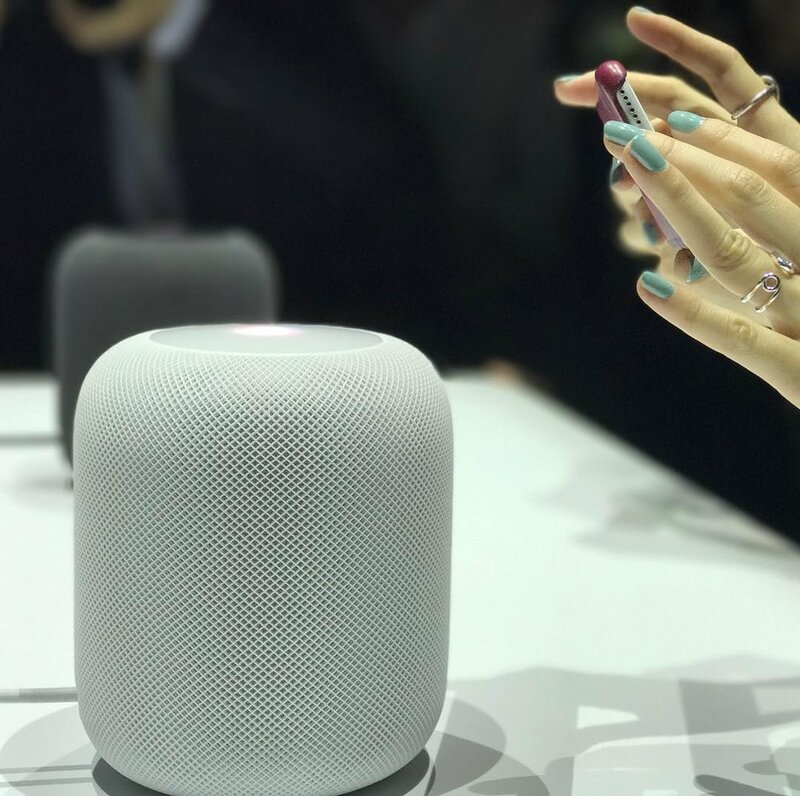 The HomePod uses location awareness to detect if the user is near, which will allow Siri to respond to questions that include personal data such as calendar events and reminders. Multiuser support has not been announced at this time. 4. HomePod is a US, Australia and UK product release but works in all countries. You'll be able to purchase the HomePod from Apple.com's US, Australia and UK stores, but what if you live somewhere else? Turns out the HomePod will work in other countries but you will only be able to set English as the language. So if you live in Canada and are dying to get a HomePod you'll be a-ok. But that's about it! If you can check those few things off your list you'll be well on your way to what Apple touts as the best quality audio speaker on the market at $349.